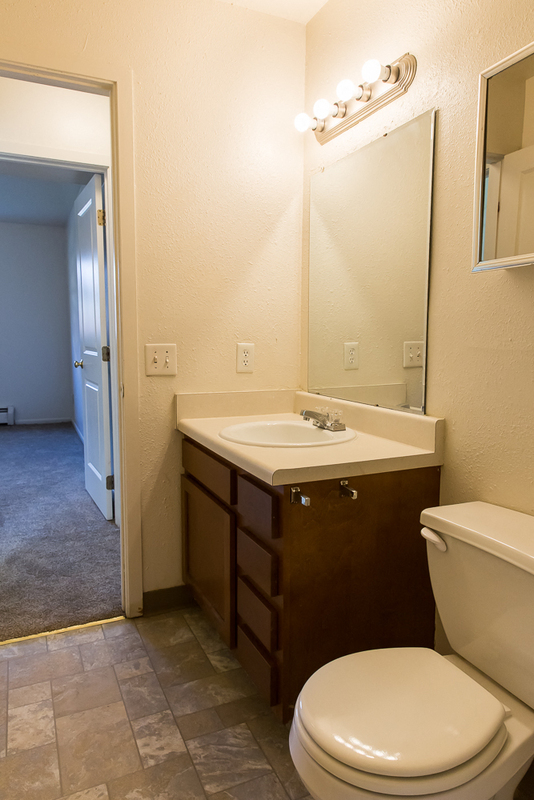 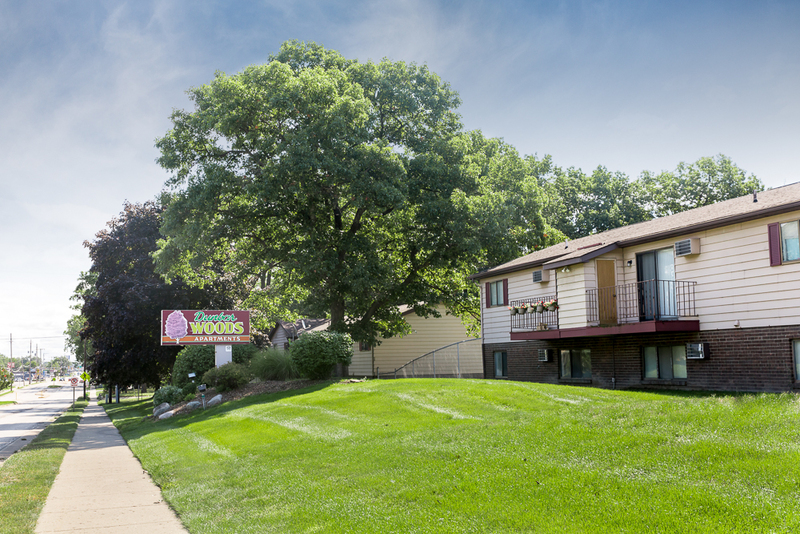 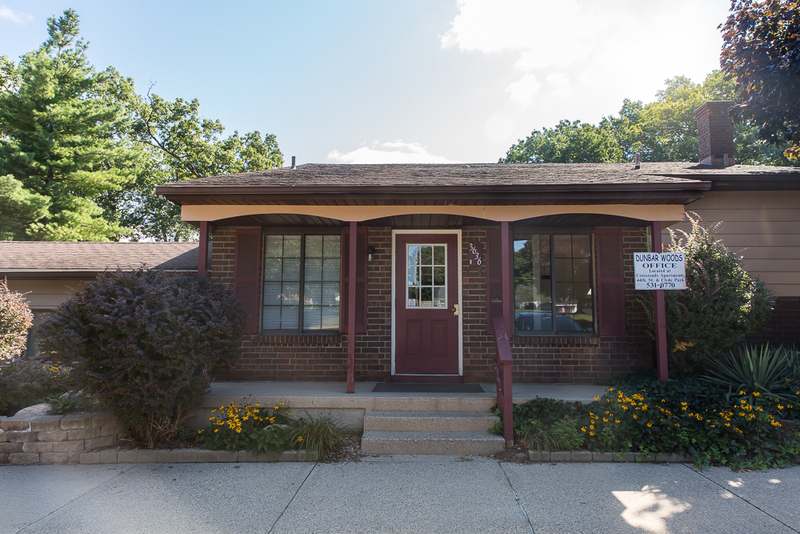 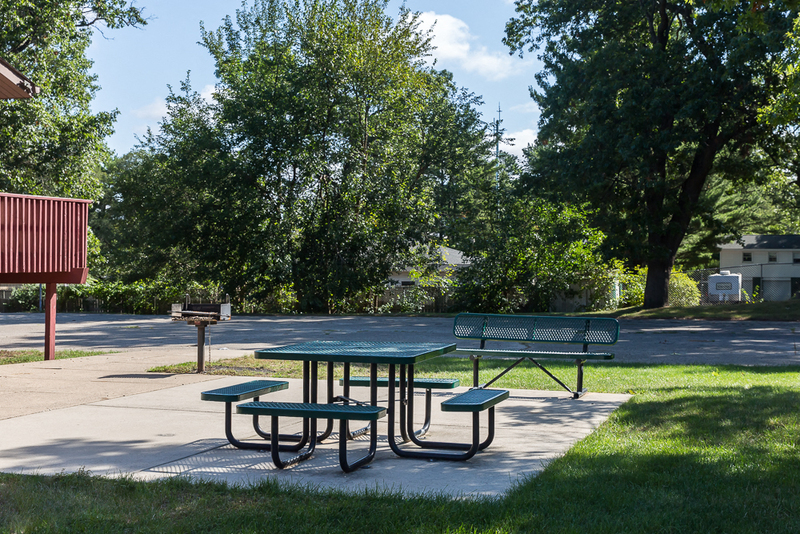 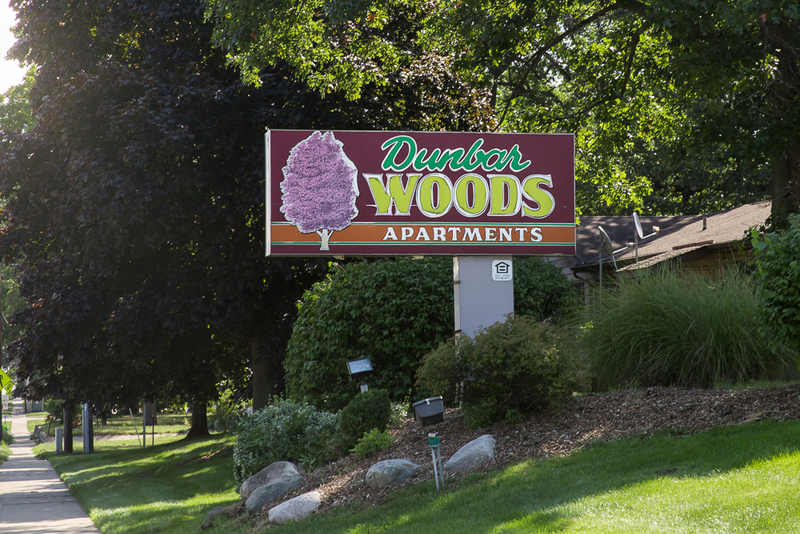 At Dunbar Woods Apartments, you will be able to enjoy the rich and vibrant history of Wyoming. 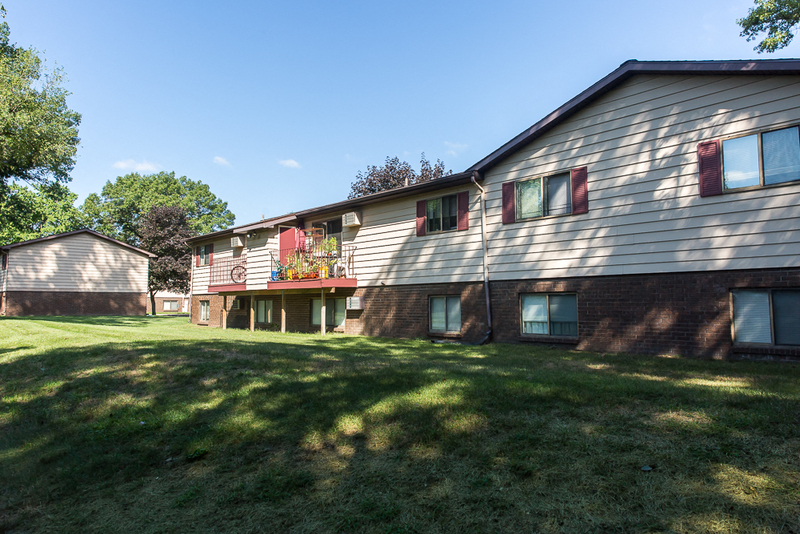 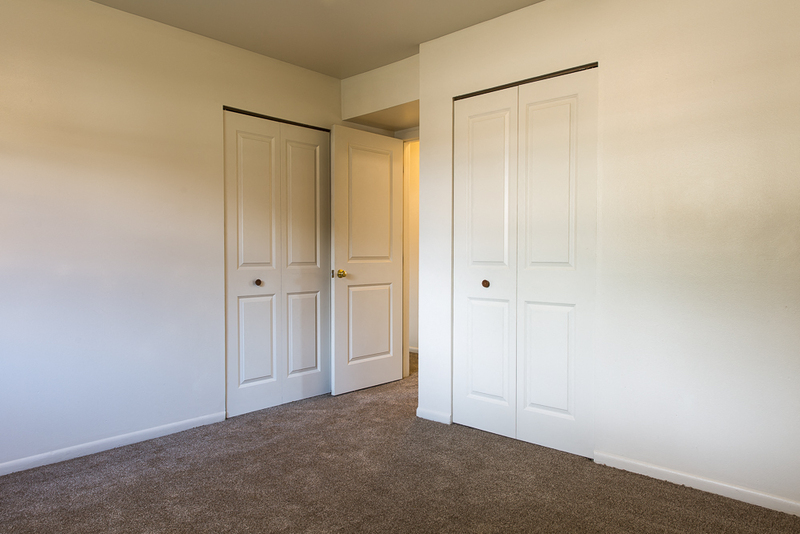 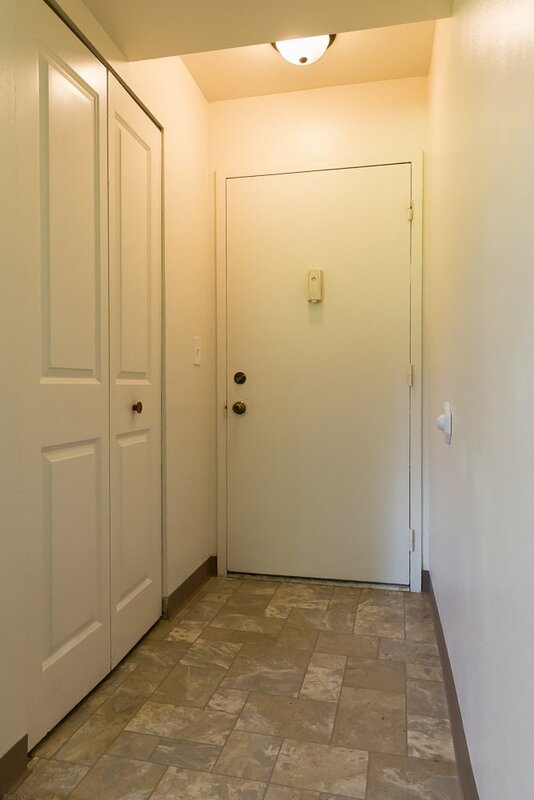 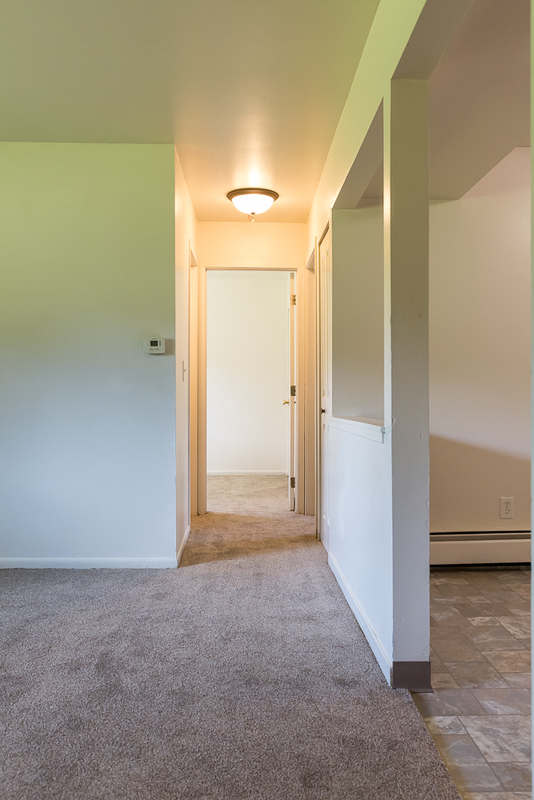 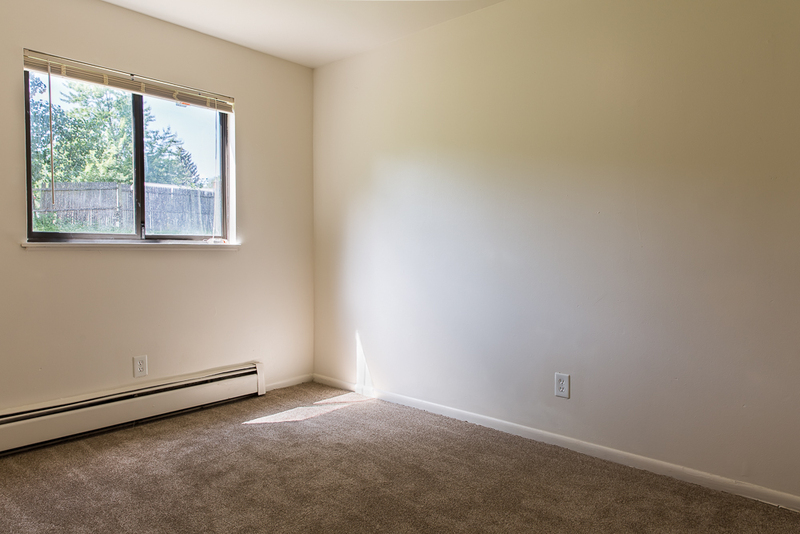 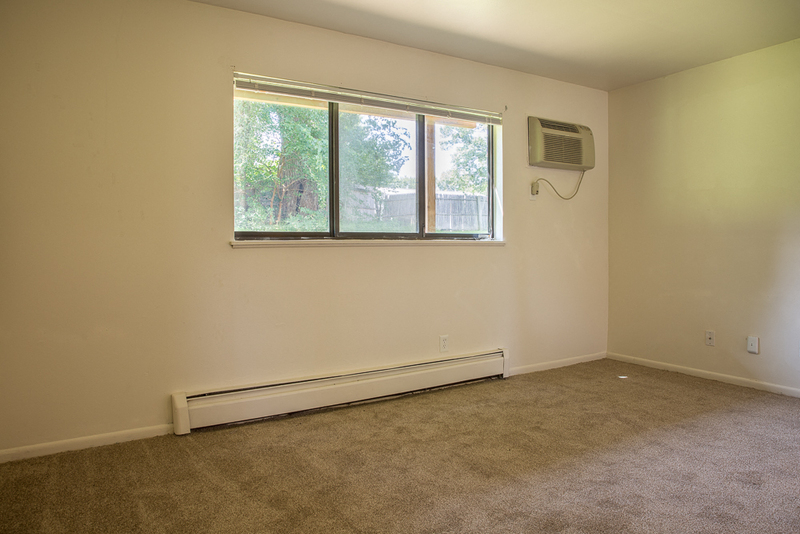 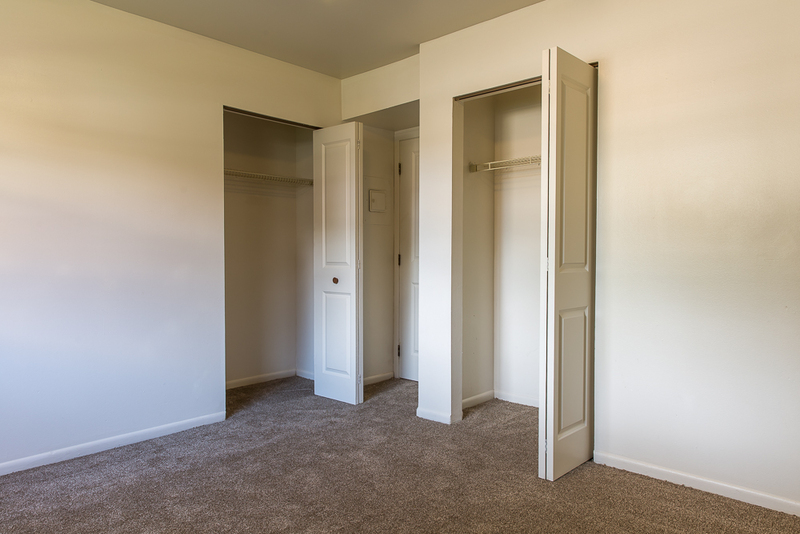 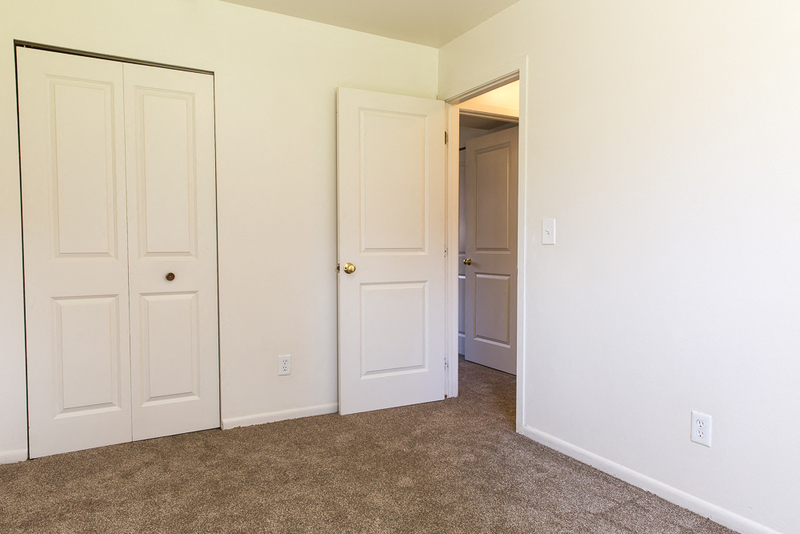 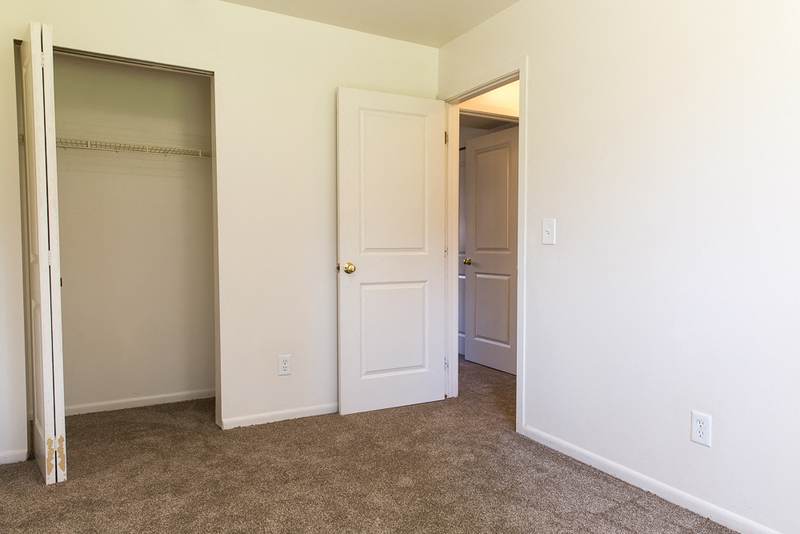 The largest suburb of Grand Rapids will be sure to keep comfort and peace in your mind when you move into your new apartment home that offers an expansive floor plan including a kitchen and living room that incorporates an open design. 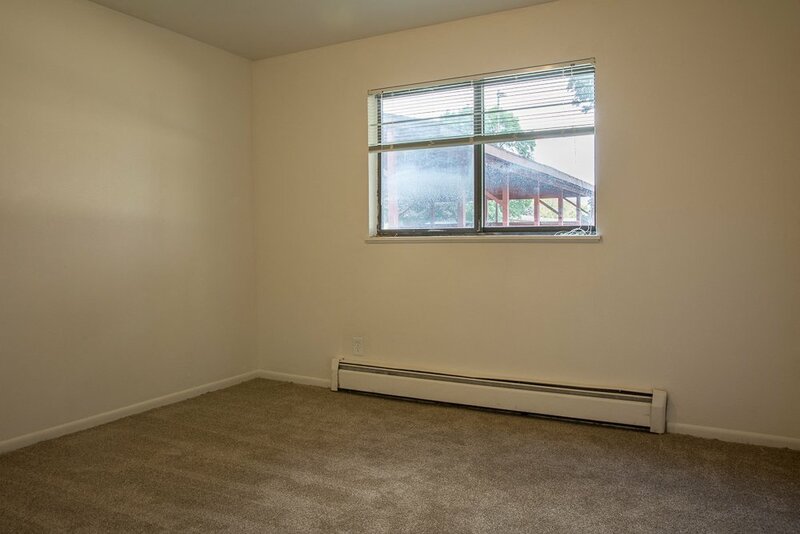 2nd-floor apartments have a spacious balcony, and 1st-floor apartments have large windows allowing for a wealth of natural light. 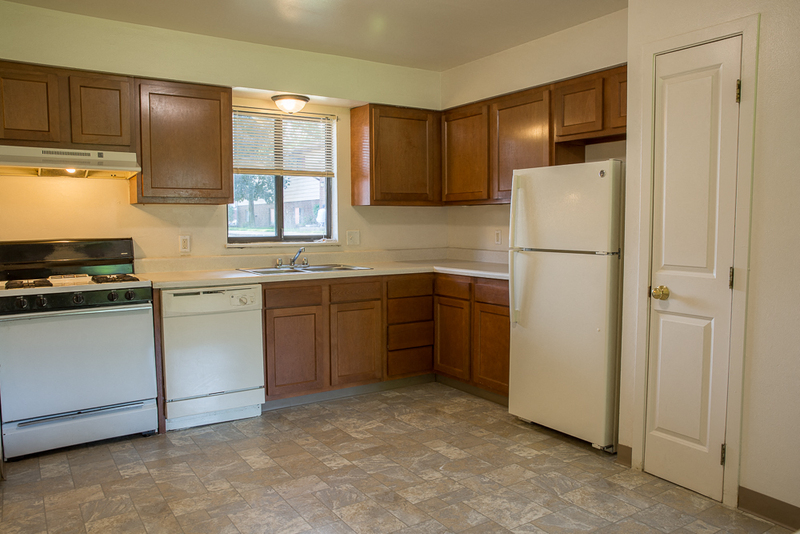 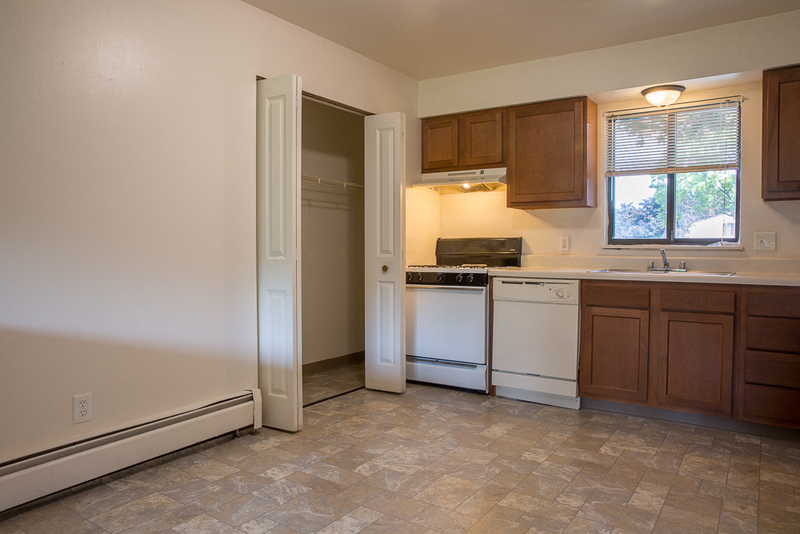 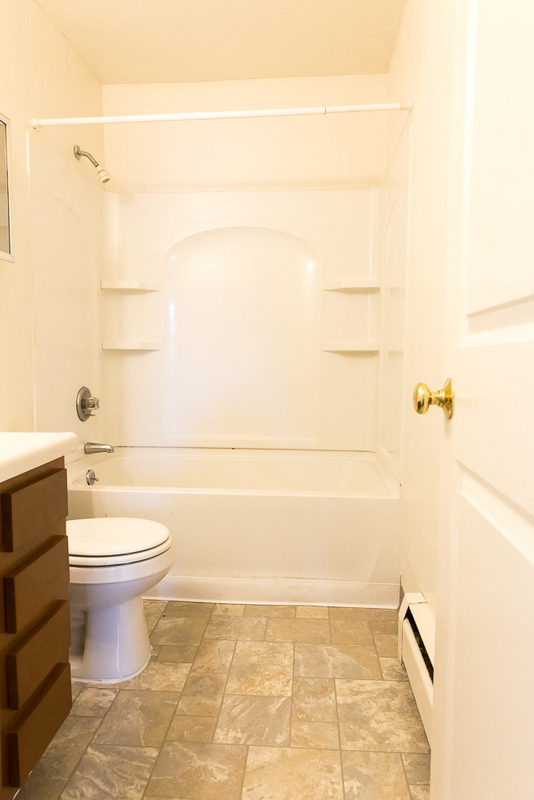 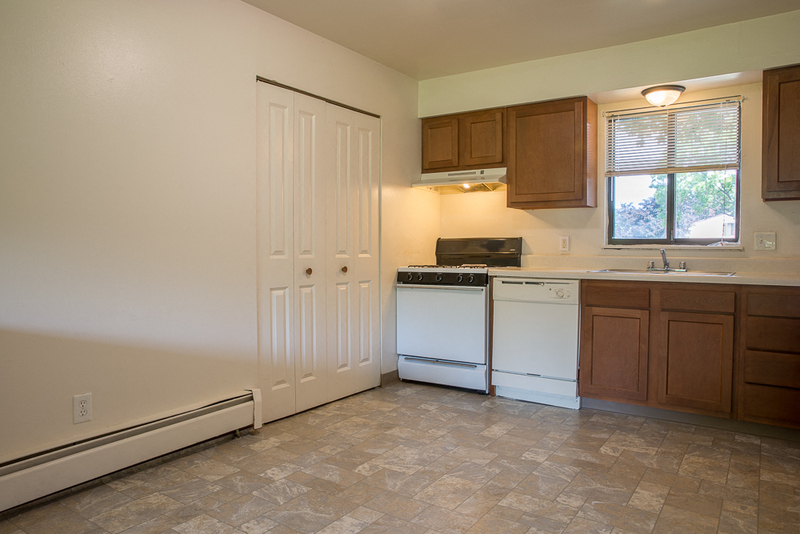 Each kitchen is equipped with a gas stove, dishwasher, pantry, and storage closet. 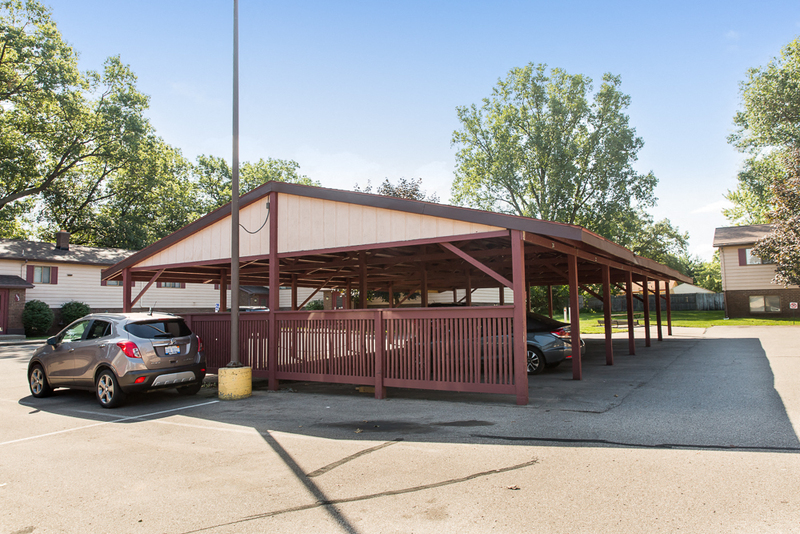 A central laundry facility is located on-site and carports are available to rent for a nominal fee.